Relaxing, escaping from everyday technological change, nothing more than a four-day trip to the jungle of Chiapas, Mexico. A dream trip that will awaken this desire for adventure and to know everything in the depths of an extraordinary site. 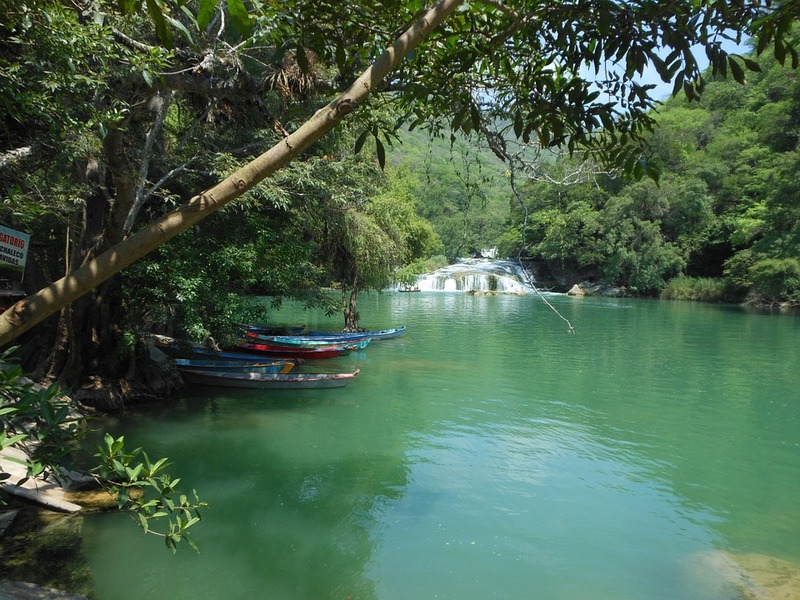 To better enjoy an outing in the jungle of Chiapas, nothing better than to spend a few days there. Thus, you can see all the ecological and tropical details of the place, but you will also have the opportunity to meet exotic animals. With a breathtaking landscape, a four-day stay may not be enough, but will uncover countless things that will not be found elsewhere. Chiapas, formerly a place where the Mayans lived, is today decorated by its vegetation as an art filled with foliage and diverse fauna. On the first day, it is advisable to visit the archaeological sites of Palenque or Yaxchilan, this visit will excite your curiosity since these sites are among the best preserved with the cities and the various impressive buildings. Do not forget to climb to the highest pyramid for a surprising view. Then, for a second magical day, a trip to the Misol Ha or Agua Azul waterfalls, a swimming in a natural pool that will allow you to escape fatigue and stress, with a majestic waterfall, cries of several animals, a Spectacle unforgettable. Then for a third and final day, a huge break in the colorful town of San Cristobal de las Casas which also specifies Mexico. A warm welcome, a pleasantly warm sunshine, stories and traditions about the colonial era, in short, four days that will not fail to surprise and amaze. For those who are passionate about adventure, a hike in the jungle will do them the greatest good. Indeed, spending a few nights there will be an opportunity to discover nocturnal animals and endemic plants. Moreover, Chiapas is still full of forests, a place where you will live an adventurous life during these few days, and thanks to the archaeological ruins you can visit all the existing cities, pyramids and various buildings, you will hear Unimaginable stories about the Mayans, explorers, myths and legends. The different itineraries proposed for a Mexico trip are numerous, all the sites are spectacular one and the other, that is why visitors come back every year to satisfy their need to know more about Mexico. Breathtaking views, animal songs during crossings, mind-blowing falls, a Mexican culture as you love them, what more can you ask for? Four days to experience a quite special adventure in the jungle of Chiapas.